Chelsea midfielder Cesc Fabregas said that he is happy at the moment. He said that Chelsea had made a good start to the season despite the poor result in the opening game. He believes that this is mainly due to the fact that they had two players sent off otherwise it could have been a different result. The Spanish midfielder said that the players had responded well after their first defeat and they have managed to get two good results against Tottenham Hotspurs and Everton. He said that the two last games were not that easy and that they had to fight a lot in order to get the victories. 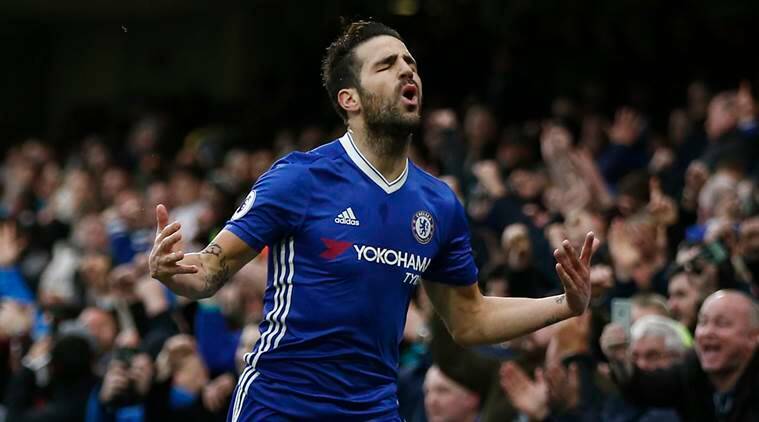 Cesc Fabregas said that the players are determined to retain their title and that they will be doing everything they can in order to win the Premier League again. He admitted that it would be a lot harder this time around as they will have to focus on the Champions league as well but he believes that they have the necessary squad to cope with the demand of the two competitions. Fabregas said that the new players have adapted well to the team and that they will help make the team stronger in this demanding season. The midfielder said that he is happy with the start of the new season and that he has performed well in the matches that he has played so far and will want this to continue. He is looking forward to getting more playing time as the season goes by as he wants to get a chance to get back into the Spanish national team. He said that it is his dreams to participate in the next World Cup and for that he will need to perform well with Chelsea.